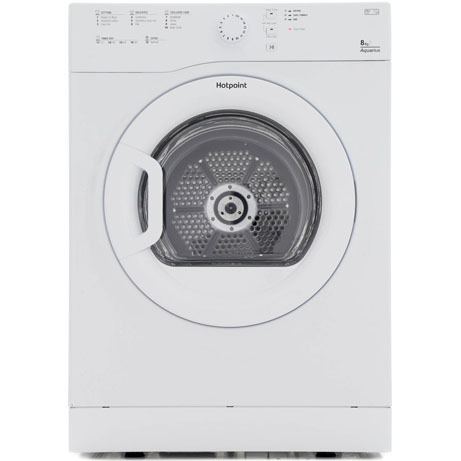 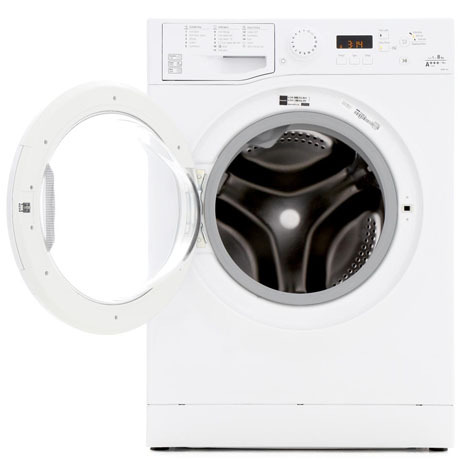 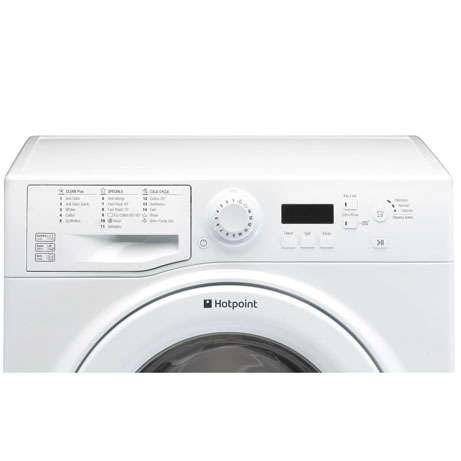 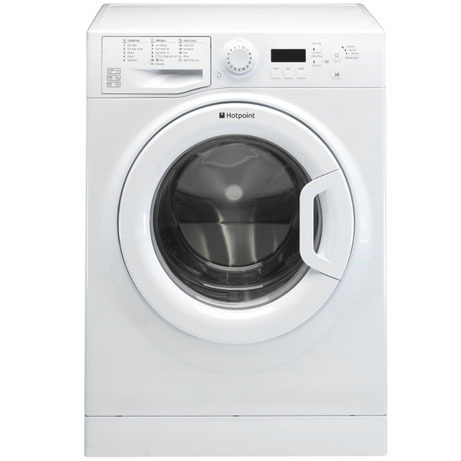 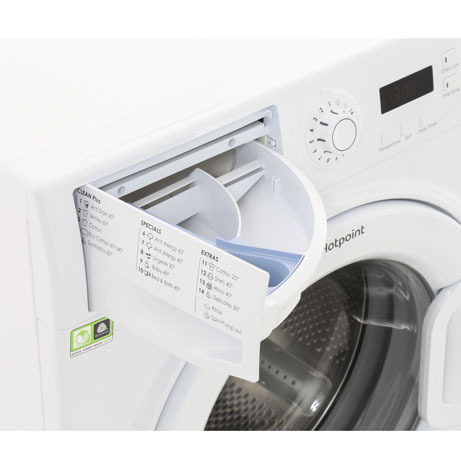 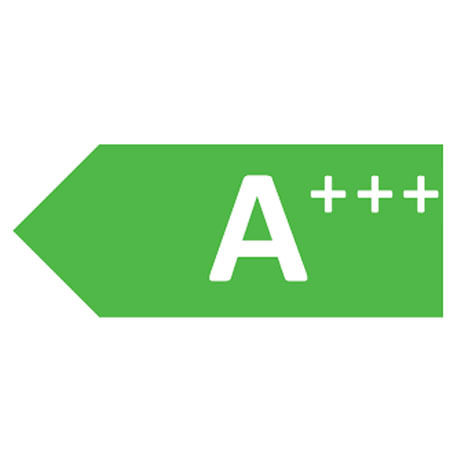 This Hotpoint Experience Eco Washing Machine performs outstandingly boasting an energy efficiency rating of A+++. 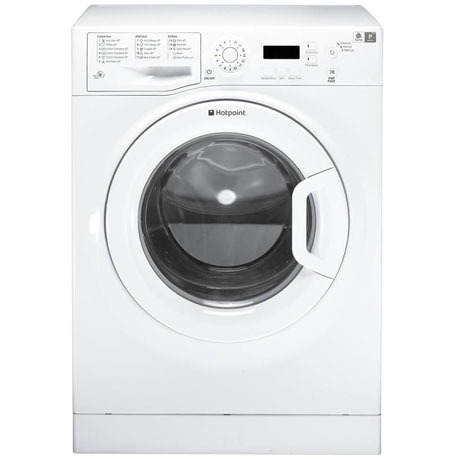 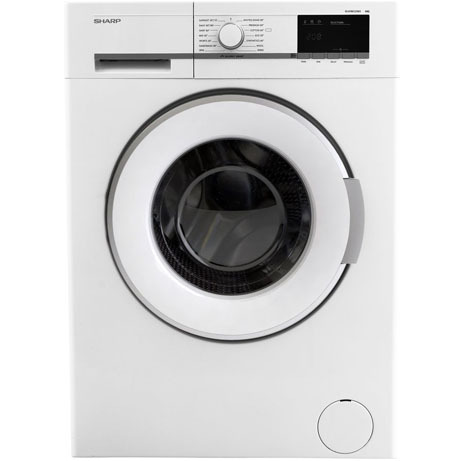 This machine also features an Anti-Stain cycle which uses an intelligent water temperature and spin to remove 20 of the most stubborn stains. 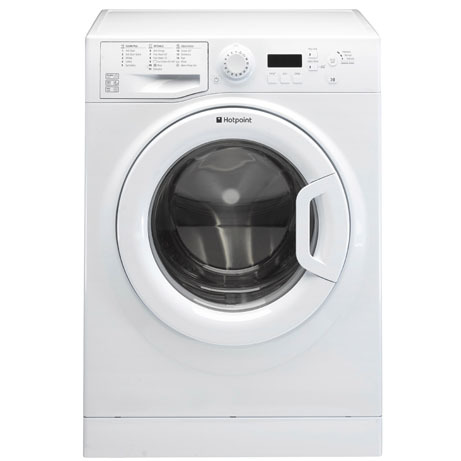 Providing cycles including anti allergy , Fast Wash, Eco Cotton and Delicates this washing machine gives unbelievable cleaning results.